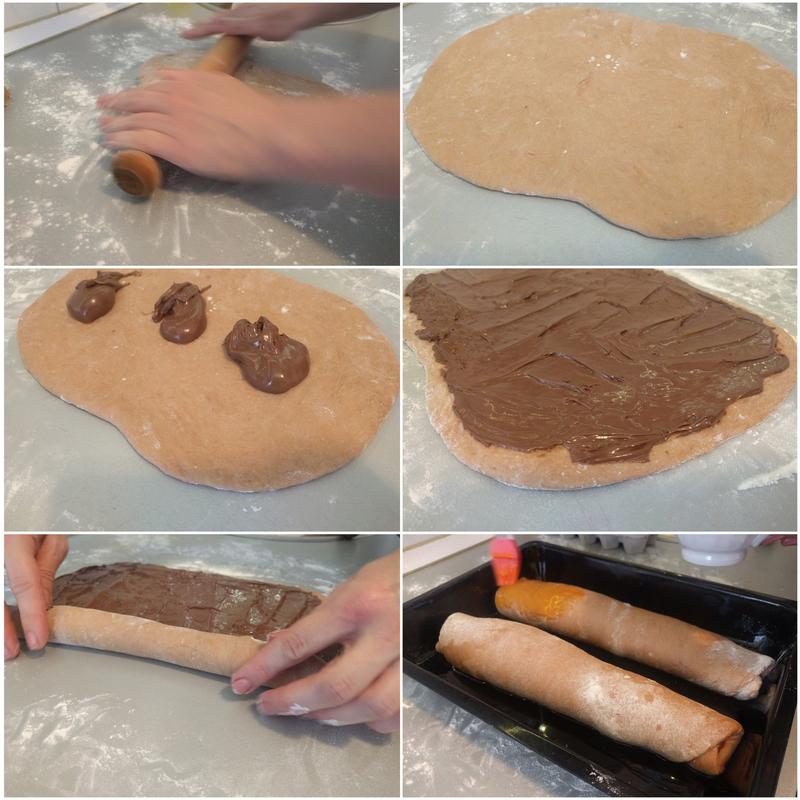 Chocolate Nutella strudel: chocolate infused flour caressed into dough, let to rise, smeared with huge chunks of Nutella, toped with egg yolk glaze, then baked. Tastes like heaven! 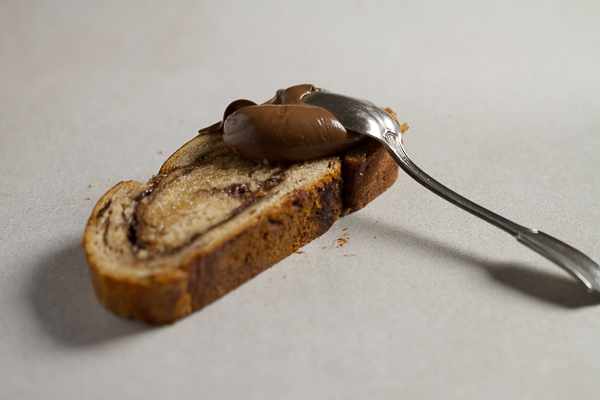 Nutella has become a beloved spread across the world. In the Balkans, Nutella and other chocolate spreads – strudels too – have for several decades been a staple in the home of smart homemakers who knew it was just the right combo to calm kids down. 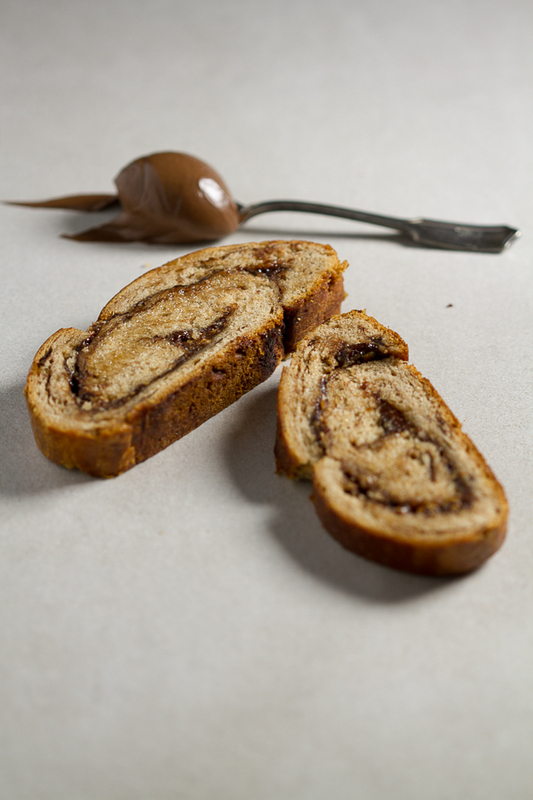 Since bread, dough, batter and chocolate go so well together, Aleksandra thought about combining it for a special finish. 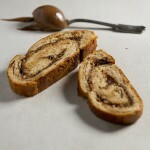 What she came up with is a strudel in looks like any other, but with a heavy accent on chocolate in texture and taste. Photographs do not do justice to the final product. Below is a reminiscing of a friend I often think of when I think of chocolate spreads. Gone too early. The University of Political Sciences squared itself into a block on our side of river Miljacka, not too far from the Drvenija Bridge. During the war this institution started to deteriorate in importance, until the Children’s Kitchen opened in its cafeteria. Every weekday plus Saturdays, an army of us came to the Children’s Kitchen to get our one meal. We assembled early in the afternoon and waited for the manager, a redheaded, determined woman we baptized April after a character from Ninja Turtles, to unlock it and let us in. At the first sight of her our crowd divided to make way so that she, business suited for the effect of authority, walked up the few short stairs. We glanced at her hands continuously and nudged each other as she reached into her purse, which she most likely – like most of our moms – bought in Trieste during peace. Sometimes she mocked us by pretending to have lost the keys, just to have our excitement reach the ecstasy of a night before a beach trip. As we shook the arabesque grills on the doors, she’d suddenly excavate the keys, unlock the building, and let us race in. when I see her, she wants to give me something. Our parents liked April too, as she got us off the streets. She assured them only good things happened at the Kitchen, save for a matured sandwich or a problematic stew. They wanted to believe in a future for us, to remind us that we were still kids from good homes regardless of war. We needed to be reformatted into normal children who didn’t wear camo and didn’t steal pocketknives. Normal children who read children’s books. Normal children who did not collect shrapnel as soon as it cooled after an explosion, and then tried to decipher what type of projectile it came form. There was little innocence left in us. No, we were impatient, rude and obnoxious, always making trouble. We insulted the neighbors and showed them the finger, we stuck our tongues out at them, and stole their water containers. We prank-called people telling them they’d received packages of humanitarian aid, if only they could came to such and such address to collect it. We gossiped about husbands who took on mistresses as soon as their wives left the besieged city to exotic places such as Netherlands and Canada, and women who aborted out of fear to have hungry babies who would grow and be children like us. The childhood hadn’t time to wait. But the Children’s Kitchen parents hoped – parents prayed – would be our catalyst for change. And indeed it would be the fruit salad soup that day. Or she’d ask, “Sticky sandwich?” And sticky sandwich it was. 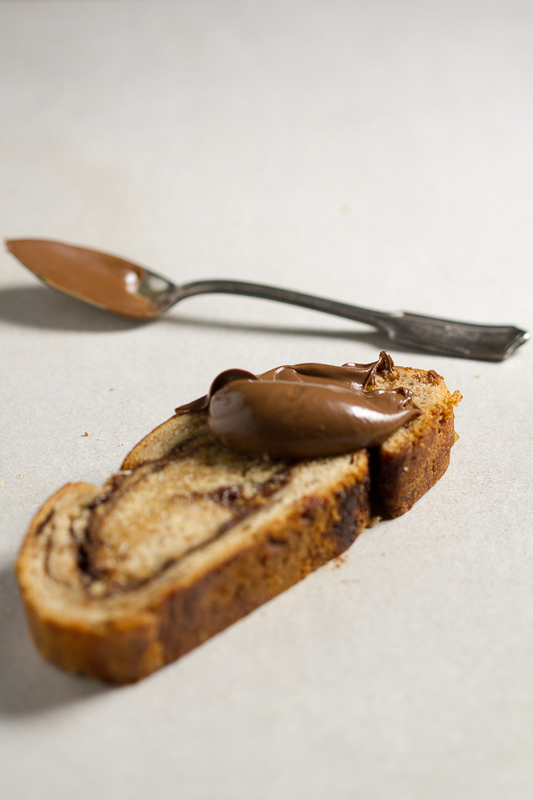 Once or twice – and only once or twice – we got sandwiches with a chocolate spread that briefly, just briefly reminded us of Nutella, but only briefly. She was not the most beautiful girl at the Kitchen. But the way her golden locks spread over her back like a rain of ašlama cherries, she was the most elegant being in our generation. Merima washed her hair with the detergent like the rest of us, but while our hair grew like unruly grass, she could always run her fingers through hers without being stopped by an entangled bunch. She reminded me of a young Jane Seymour, from the War and Remembrance series. But I worried Merima was fragile, and unlike Jane, would not survive a cut. I stood behind her in line often and emulated her. I learned to move my arms the way she did, and to stand on one leg, hip out, while circling half moons on the floor with the other. I tried to catch up to Merima, and lacquered my nails and lips in dark red, but I was always a few shades away from her league. She was always Jane, and I stepped out of Henry Miller’s Paris. With few words Merima understood the meaning of everything. She fit into every group, and she knew every place on this earth. It was only when we sang, “One little freckled blonde…” to her, she got shy. She would rather have been anywhere else instead. As for the rest of us, when we were with Merima, we were in a world where peace still existed. The Children’s Kitchen became a success. A couple of hundred of us learned everything about each other, the food got better, and April even let us roam the rest of the University. We loved it so much that we hated Sundays, when it was closed. On Sundays we washed our miniature pots, and counted the minutes until Monday when we would stand at the gate again and wait for April, business suited for authority, to come and unlock the doors to our Kitchen. And so it was for a year or so until one afternoon on my way to the Kitchen I heard a projectile screech like a million nails against the blackboard until it finally exploded somewhere nearby. Emotions exited me ritualistically. First fear, then relief, and finally guilt. I waited for the second one to hit before coming closer to the University. It was a trick. The first projectile hit and when people gathered to help those hurt by the first one, the second projectile was sent their way to kill more. Other times, like that time, the second projectile never came, but I knew better than to test it. I returned home. Later we heard that some people had died. Nothing new. And a young girl too. But I didn’t know who until I went back to the Kitchen. When my gaze did not encounter her, and she was always there, I didn’t need an explanation. Those days were the last time many of us came to the Children’s Kitchen. The Kitchen went on without us, but it was not the same. In a fit of rage, my girlfriends and I cut off all our hair. We were already thinking about tongue kissing and our periods, the Children’s Kitchen was no place to discuss our affairs. Roaming the streets of the city’s skeleton, we refused anyone the right to become Sarajevo’s little freckled blonde again. Combine yeast with sugar and warm water and leave fifteen minutes until it bubbles up. In a small pan, heat up milk and butter until they combine, and then turn off and leave to cool down to lukewarm. 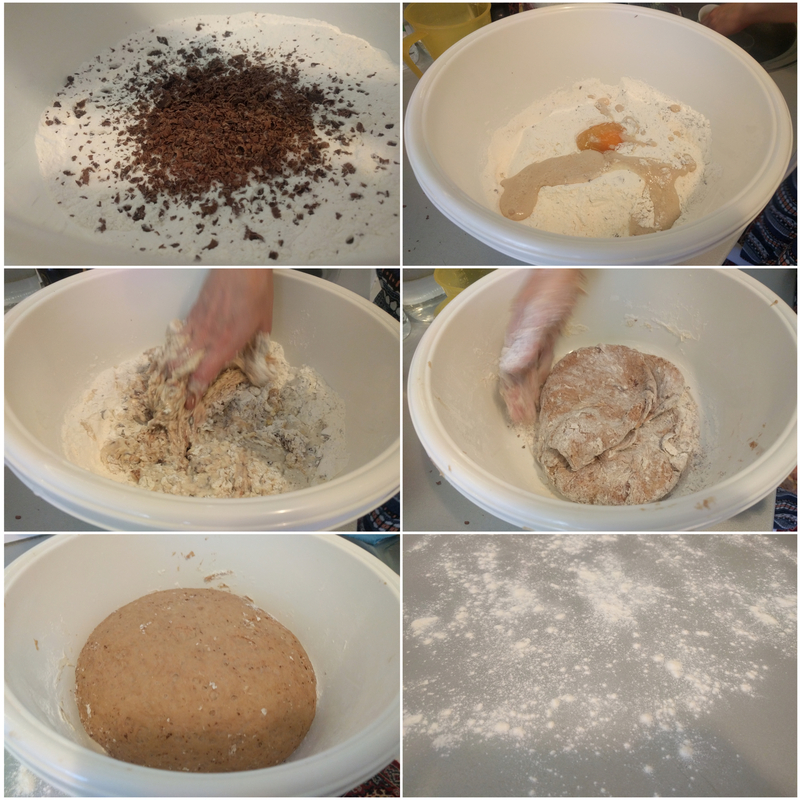 In a larger bowl, combine flour, chocolate, salt, and sugar. Add milk and butter and knead into a ball of dough as if you are making bread. Leave aside for hour to an hour and a half to rise. Flour a working surface and transfer the dough onto it. Divide in two and work (knead) each ball a little more. With a rolling pin, roll one ball into a rectangle, the thickness of a small finger. Take 4 ounces of Nutella and spread over the dough equally. Roll the dough in until you have a loaf. Repeat with the other dough ball and transfer into a baking pan. Mix the egg yolk and paint the top of each strudel. Leave aside for 30-45 minutes until it rises again. Heat oven to 390°F. Transfer the pan to the oven and bake for 10 minutes. Turn the pan, and cover with foil. Lower to 350°F, and bake 25 minutes. Turn the oven off and leave in another 5 minutes. Cool for 15-20 minutes before eating. Please note that the preparation time does not include the time for the dough to rise.